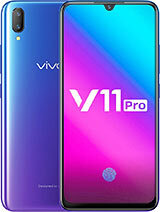 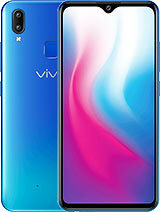 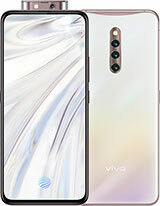 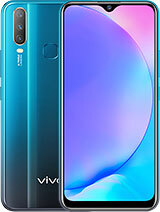 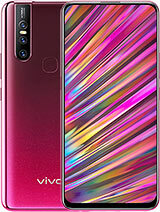 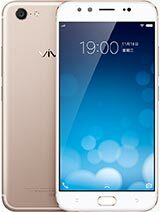 Dual 20 MP, f/2.0, 1/2.8"
When vivo X9 get oreo update official. 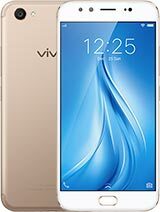 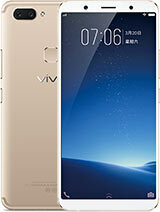 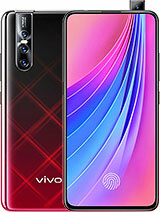 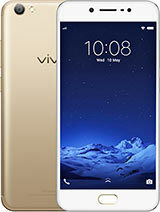 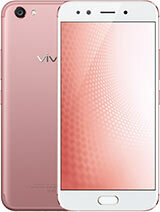 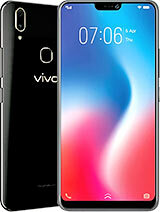 The international version of Vivo X9 is Vivo V5 Plus. 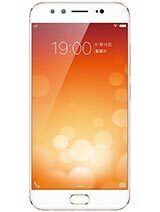 And yes the X9/V5 Plus after Android 7.1.1 upgrade is truly great phone with excellent software optimization and liquid smooth UI experience with zero lag.